mozzarella, pepperoni, salami, pork loaf, dutch loaf, lettuce, tomatoes. Visa & MasterCard Accepted here. 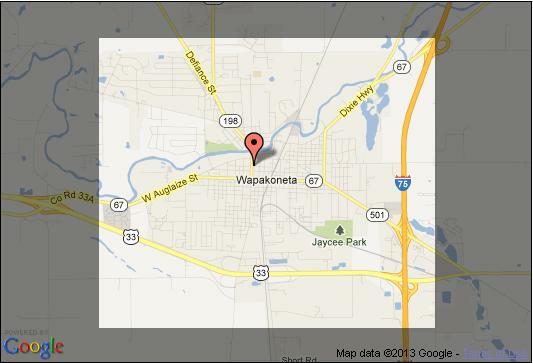 Serving the Wapakoneta area with great food since 1967 !